Discover all of the events and offers we have in Mondrian Doha throughout November! The clocks have gone back and the festive season is here…well, almost. November is filled with amazing offers and exciting events. Keep reading to discover more of what we’ve got waiting for you. Yum is the word you’re looking for when describing our new Mondrian Doha Afternoon Tea! Bring your kids to learn how to ice their own cupcake from our master pastry chefs at Magnolia Bakery. We also hold these classes during Friday brunch to keep the little one’s entertained. 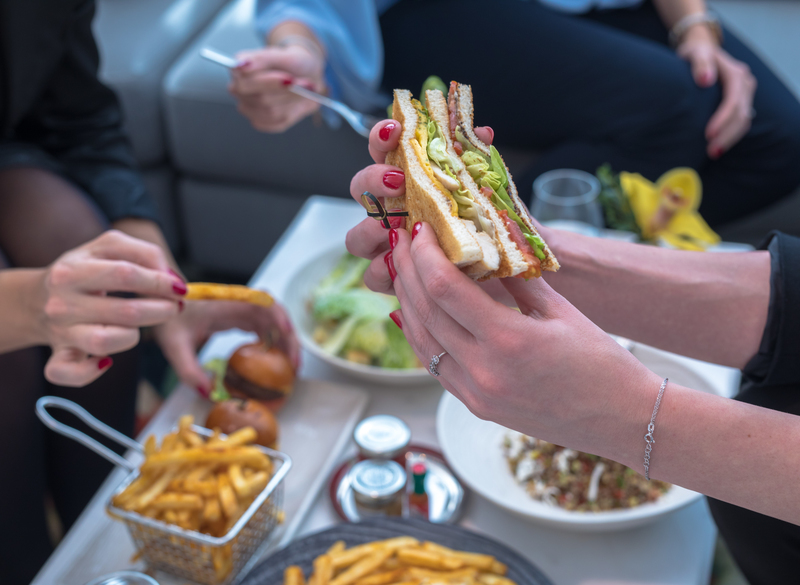 Introducing our lobby savory menu, from Caesar salad to mini sliders. Enjoy international cuisine in style at our Frozen Forest Lobby. Set your business meetings at CUT Doha. Enjoy our business lunch menu feature CUT classic dishes Sun-Thurs 12:00pm-3:30pm. Why limit Happy Hour to an hour? Savor our flavorful sips and tasty bites at CUT’s daily happy hour 5:00pm-8:00pm. Eat well, Brunch Often! Indulge in a delicious buffet and mains featuring Chef Morimoto signature dishes served to your table. With live entertainment karaoke and more we have re-defined your ordinary Saturday brunch. Saturdays 12:30-3:30pm. Sushi lovers take a seat at Morimoto Doha’s sushi counter to discover our interactive Sushi Omakase. Pair your Sushi Omakase with discounted sake for ultimate indulgence! 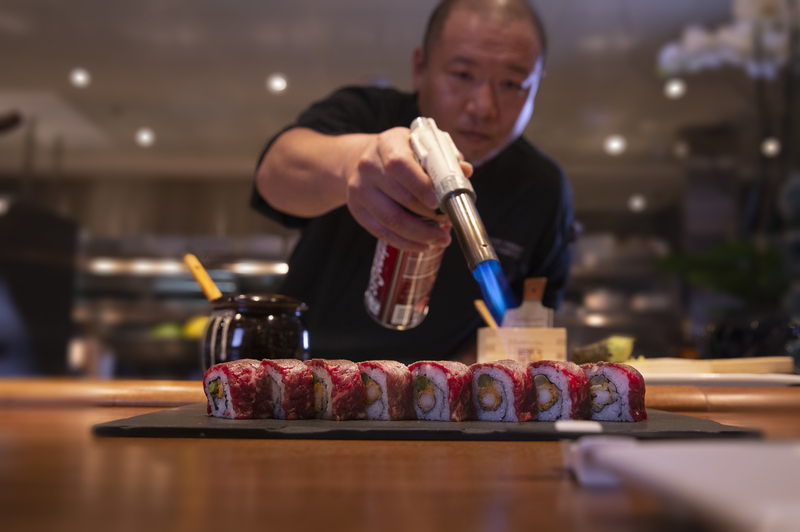 Spoil yourself with Morimoto’s After Work happy hour at the bar or lounge from 6:00pm-8:00pm. Mon-Sat 6:00pm-8:00pm. Ladies let your hair down and join us at Hudson Tavern Doha. 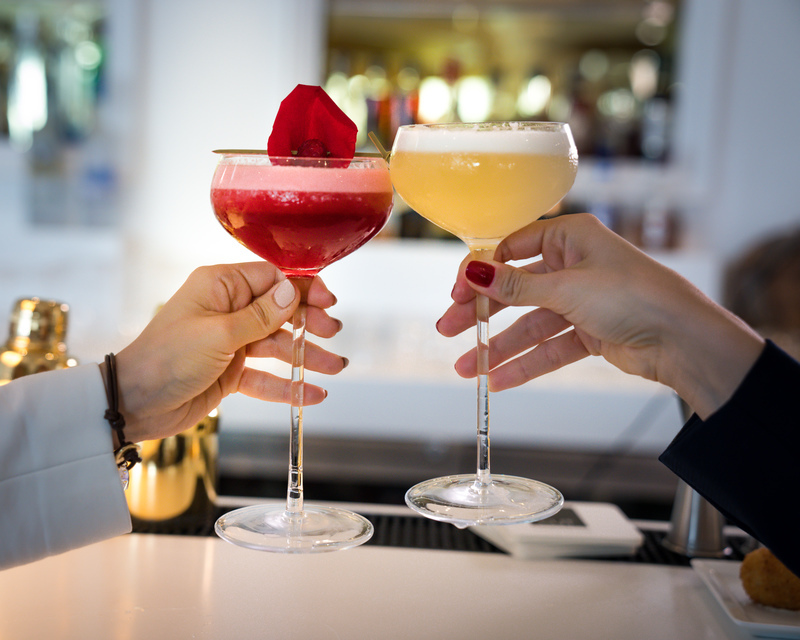 Enjoy 2 for 1 sips every Monday from a selected menu. Mondays 3:00pm-1:00am. Make everyday game night. Spin the wheel to win a variety of amazing prizes after a minimum spend of QAR 150 per person. Sun-Thurs 3:00pm-1:00am | Fri-Sat 12:30pm-1:00am. Let the night be-gin! Join us every Wednesday from 3pm-1am and enjoy a selected menu of decorative gins & tonics at a discounted price. Doha’s Exclusive night dedicated to Afrobeats Gqom and Uk Afro! Join DJ Legacy and let him take you on a musical journey. Let the rhythm guide your feet! No Membership fee required. Thursdays 6:00pm-1:00am. Enjoy the hottest Latin Tunes with RISE’s Salsa Mia. Come dance the night away while enjoyed discounted Sangria. No membership fee required. Fridays from 9:00pm-1:00am. Continue your epic brunch party at RISE. Enjoy our Liquid Brunch with beverage packages with unlimited house wine/beer, amazing terrace views and more! Fridays 5:00pm-9:00pm. Who can turn down the cooler weather and amazing Doha sunset views? 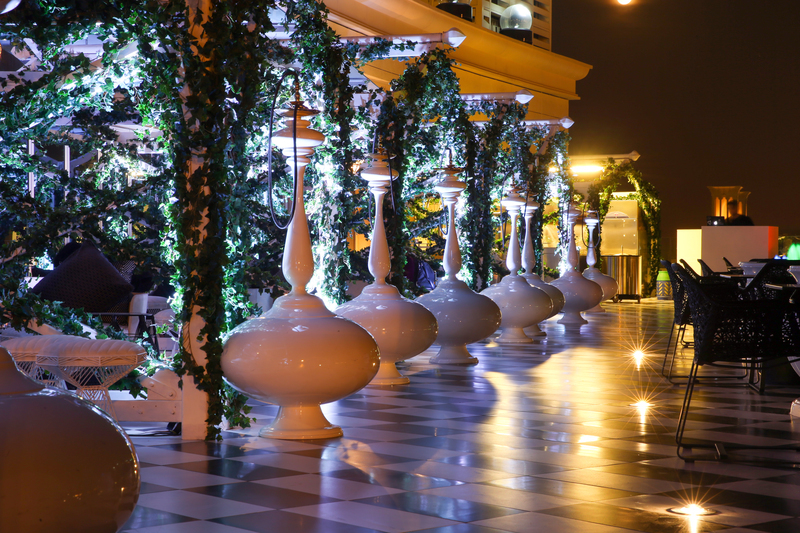 Join us at Walima Doha’s Terrace for Saturday Sundown Sessions (SSS). Enjoy our new Mediterranean Menu, Live Grill Station, Beverage Packages, Shisha, Private Cabanas, Entertainment and more! Every Saturday 3:00pm-11:00am. Every Tuesday between 6:00pm-12:00am we're offering ladies 2 sips on us from a selected menu. Refresh and refuel with us for midweek motivation. 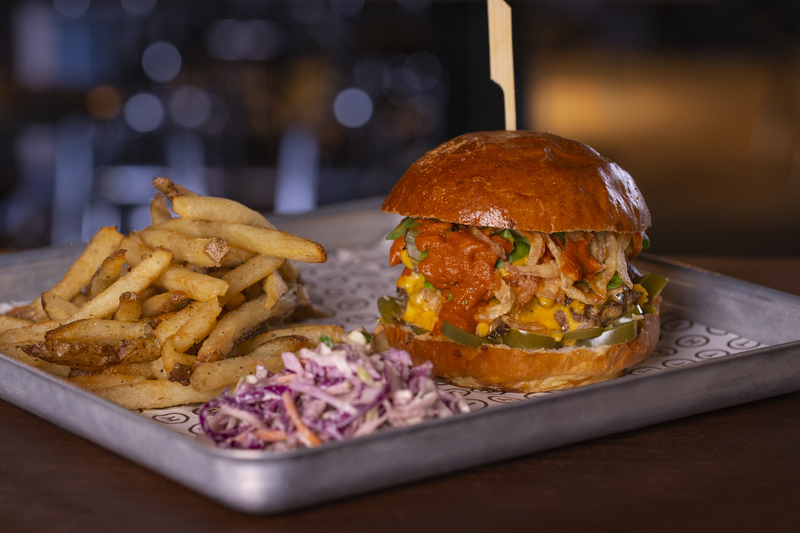 Indulge in Walima Doha’s happy hour concept. Discover Middle Eastern Appetizers. Pair a Mezze with a drink from our menu. Tues-Sat 6:00pm-12:00am. A tribute to Cuba and its way of living. This night we celebrate with the best live Latin tunes and with a 50% off selected cigars and beverages. Join us every Wednesday to enjoy unlimited sangria while listening the best live music for a special price. From 6:00pm-10:00pm. 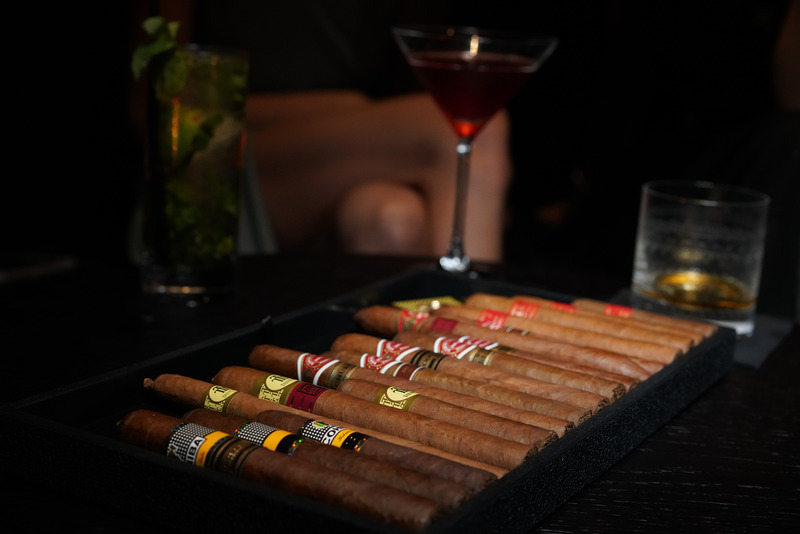 Saturdays is all about live Jazz music while enjoying a cigar from our collection and a cocktail for a special price from our Jazz a Little Bit menu. For the month of November, spend 1000 QAR on treatments or ESPA retail products and receive 20% discount on your next visit. 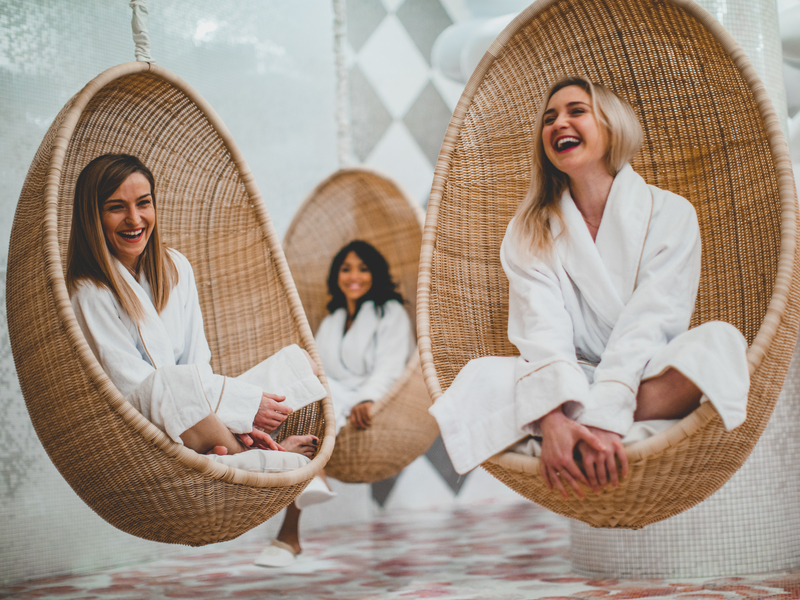 Begin your package with a Beard and Moustache styling session in our Elegant Salon, once you’re styled to perfection head over to Espa to soothe and hydrate your skin with our express facial. For every one of these treatments sold we will donate 10 QAR to the Movember Charity.